John Locke believed that a rational parrot would be a person but not a human being. Further, Locke says: “Since I think I may be confident, that, whoever should see a creature of his own shape or make, though it had no more reason all its life than a cat or a parrot, would call him still a man; or whoever should hear a cat or a parrot discourse, reason, and philosophize, would call or think it nothing but a cat or a parrot; and say, the one was a dull irrational man, and the other a very intelligent rational parrot. A relation we have in an author of great note, is sufficient to countenance the supposition of a rational parrot." 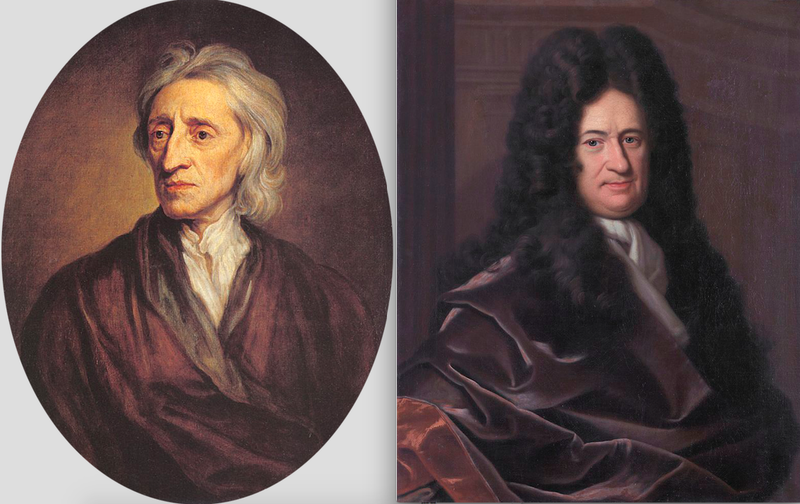 Like Locke, Leibniz believed that being a rational animal is not a sufficient condition for a creature to be classified as a human being—it is more important for the creature to look like a human being.